If you're wrestling with child support tax questions, like whether child support is taxable or deductible, you're not alone. A lot of single parents aren't sure how child support will impact their tax bill—and that's just as true for parents who receive child support on behalf of their children as it is for those who pay it on a monthly basis. "Will I owe more taxes this year because of receiving child support?" If you're plagued with these nagging questions, here's some relief: The U.S. government does not consider child support to be a form of taxable income. While you may think of child support part of your regular income because the checks arrive monthly, the government sees it differently. We pay income tax on money we earn. Child support, on the other hand, is money you receive on behalf of your kids. In the eyes of the government, it's not money you earn, so you don't have to pay taxes on it. First, the bad news: child support payments are not deductible. While there are a number of tax breaks for single parents, this is not one of them. If you pay child support to your children, you cannot deduct the amount of child support paid from your total income for the purpose of adjusting your taxable income. While that may not be the answer you'd hoped for, don't lose sight of the fact that providing financial support to your children is meaningful and contributes to their well-being each day of their lives. So keep on doing it even though there's no tax benefit to the payments you're making. Second, some parents who pay child support are able to count their children as dependents, which does have some tax benefits. If your children live primarily with you or if they lived with you for more than half the year in which you are paying taxing, then you may be able to file your income taxes with Head of Household status and claim them as dependents. If it does turn out that you can claim your kids as dependents, then the money you pay for child care may also make you eligible for a Child and Dependent Care Tax Credit. In some cases, parents who have the right to claim their children as dependents will opt not to. 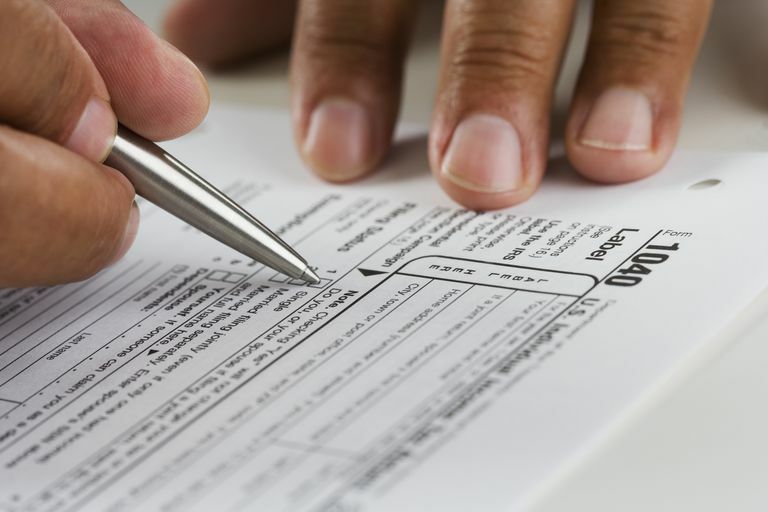 If this happens and your ex is willing to file Form 8332 with the Internal Revenue Service (IRS), then you can claim your children as dependents in his or her place. If you go this route, just be sure that your ex files that form; otherwise, you could be vulnerable to an IRS audit.